Central BrisbaneOur clinic is located in Auchenflower, near the heart of Brisbane. Considering Cosmetic Surgery?Visit us at our clinic for friendly, down to earth advice. A facelift operation improves the changes caused by sun and ageing, found both in the lower face and the neck. In this respect, the term facelift is a misnomer since only the lower face is improved by the surgery. For this reason, it is often referred to as a cheek-neck lift. 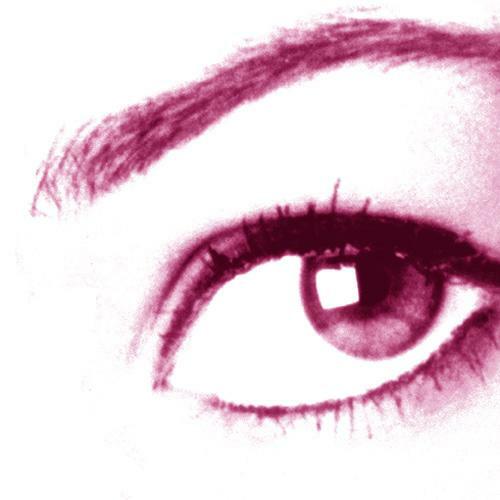 Blepharoplasty is a surgical procedure that can restore a youthful appearance to the eye area. The upper and lower eyelids are lifted and excess fat cells or loosened skin is removed from the eye area. The procedure is limited to the eyelids. Liposuction is most effective for removing localised fat deposits in body areas that do not respond to dieting or exercising. Liposuction is not intended as a substitute for weight loss, but is a contouring procedure. It is best combined with exercise and a healthy diet. Laser technique is used to treat some forms of acne scarring, badly sun damaged skin and the wrinkles, blemishes and ageing changes which occur as a result of sun damage and ageing. It can also be used to treat thickened skin on the nose, warts and non-cancerous skin problems. Look better, feel better and like yourself a little bit more. The professional staff at Aesthetix look after your every requirement. We work closely with you from consultation to treatment in tailoring the very best outcome for you. Our friendly, down to earth advice provides you with honest answers that you can rely on we won't just recommend procedures we can deliver and we won't waste your time if your request is impractical or unlikely to work for you. Your VIP members card* is waiting for you! Save 10% off all cosmetic treatments & services in rooms. Liposuction is the removal of excess fat with a small, straw-like instrument called a cannula that is attached to a suction machine. The result is a resculpting of bulging areas into more attractive contours. 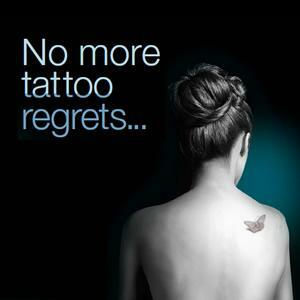 Erase unwanted tattoos with PicoSure, the world’s first picosecond aesthetic laser treatment available for fast and effective tattoo removal. Fewer treatments, faster recovery time, and greater results. 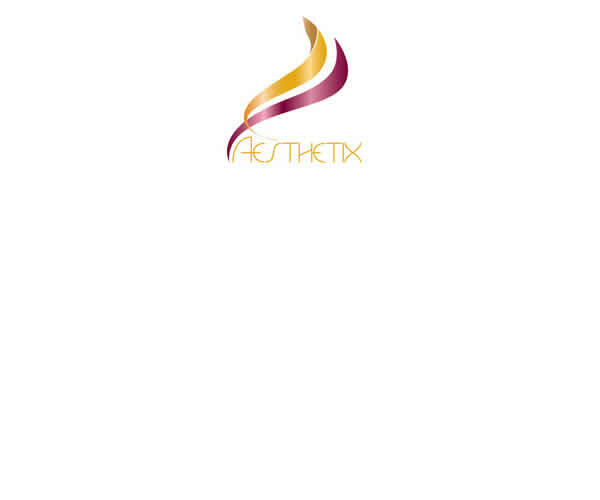 Aesthetix - for all your Cosmetic Surgery, Facial Plastic Surgery, Cosmetic Medicine, Skin Cancer Surgery procedures including, browlift, facelift, eyelid surgery, blepharoplasty, acne scarring removal, liposuction, tummy tucks, laser surgery, tattoo removal, skin cancer surgery, mohs micrographic surgery, dermal fillers, botox, wrinkle treatment, frown line removal, hair reduction treatment , microdermabrasion, skin needling, chemical peeling and treatment of excessive sweating. Our clinics are based in Auchenflower and Nundah, Brisbane. We service clients in the greater Brisbane area, including but not limited to: central Brisbane CBD, Auchenflower, Paddington, West End, Bardon, Toowong, Spring Hill, Kangaroo Point, New Farm, East Brisbane, Newstead, Kelvin Grove, Ashgrove, Indooroopilly, The Gap, Highgate Hill, Chapel Hill, Morningside, Bulimba, Enoggera, Grange, Lutyche, Clayfield, Nundah, Chermside, Everton Hills, Everton Park, Greenslopes, Sandgate, Woollongabba, Southbank, Carindale, Mount Gravatt, Moorooka, Acacia Ridge, Logan, Springwood, Nudgee, Ascot, Hamilton, Taringa, Annerley, Yeronga, Tennyson, Graceville, Sherwood, St Lucia, Kenmore, Brookfield, Coorparoo, Red Hill, Milton, South Brisbane, North Brisbane. The professional staff at Aesthetix look after your every requirement. Our friendly, down to earth advice provides you with honest answers that you can rely on we won't just recommend procedures we can deliver and we won't waste your time if your request is impractical or unlikely to work for you.